There has been a settlement on the site of Bilston for at least the last 1000 years. Bilston now has a population of around 30,000. Between 1933 and 1966 Bilston was an independent town with its own town council and mayor. 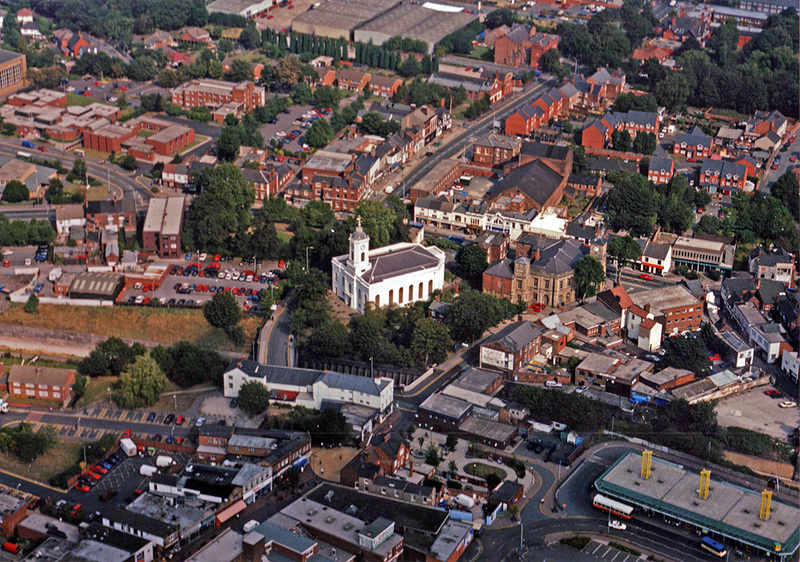 but despite being absorbed into the enlarged borough of Wolverhampton, Bilston still retains much of its unique heritage and small industrial town feel. The people of Bilston who's ancestors have lived and worked in Bilston throughout history should be justifiably proud of the countribution that Bilston and the Black Country have in the past made to the area's and the country's industrial strength. Page 12 The Steel works under Sir Alfred Hickman, 1866 to 1920. Page 14 Bilston Steel Works - An important by-product: basic slag fertiliser. Page 16Bilston Steel Works - The works from about 1900 to 1919. Page 17 Bilston Steel Works - Nationalisation: 1966. Page 19 Bilston Steel Works - The closure of the works. Part 2. Page 22 Joseph Sankey & Sons Ltd - A short company history Part 2. Page 24 The History of Beldray/Bradley & Co. Ltd - Mount Pleasant - Art Metalware. Page 26 The History of Beldray/Bradley & Co. Ltd - Mount Pleasant. The Interwar Years. Page 27 The History of Beldray/Bradley &Co. Ltd - Mount Pleasant. 1945 to 2005: the products. Page 28 The History of Beldray/Bradley & Co. Ltd - Mount Pleasant. 1945 to 2005: company history.